Are you ready to take the wheel and start learning to drive on the Central Coast? Then get into gear and contact us today! 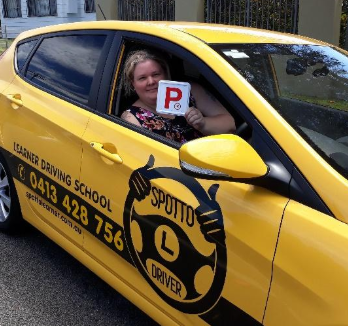 Spotto Learner Driver has helped many students to learn to drive and to gain their licence the first time. Learning to drive doesn’t need to be stressful or expensive for you as the parent – let Spotto take care of things! 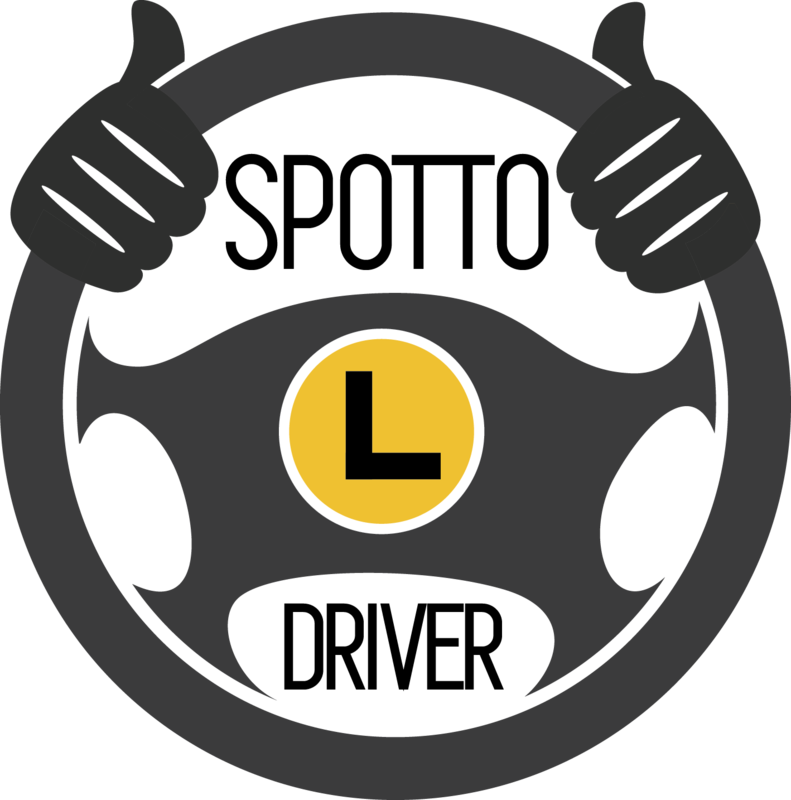 We encourage all our customers to take advantage of the Federal Government Funded keys2drive complementary lesson which includes a supervising driver and the learner with one of our accredited instructors. You will be provided with a Supervising Drivers Guide which is an excellent resource. Our experienced and qualified driving instructor, Nicole will do all she can to ensure the process of getting your licence is made as easy and fun as possible. Our instructor will provide feedback and guidance to help make driving a car with your driver more effective and outcomes based. 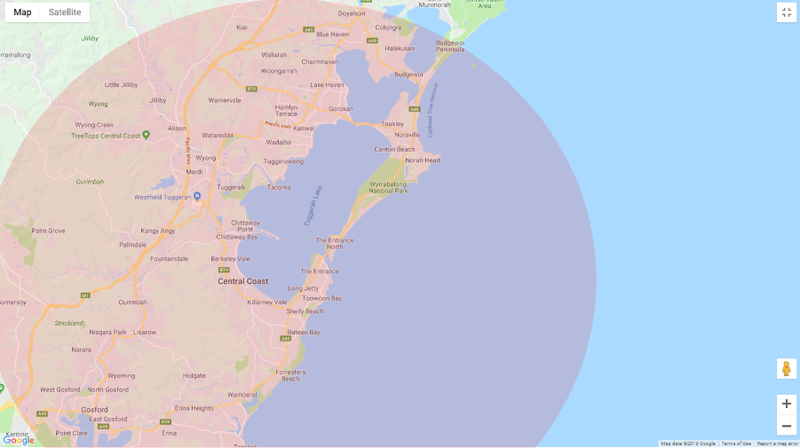 Spotto appreciate life can be busy and we are happy to work around your busy life and are flexible with pick up and drop off locations including home, school and work. 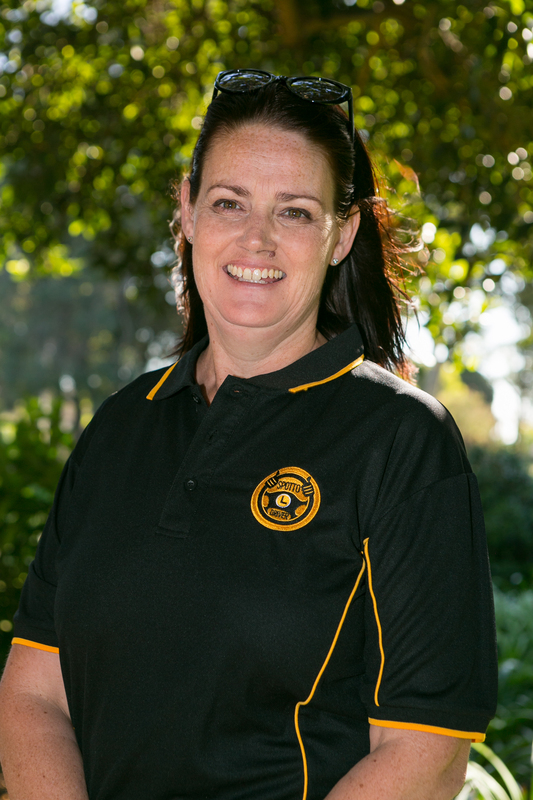 Nicole has driven since the age of 16, with almost 30 years of driving experience. Anytime we go out in the car, I am always the driver, as this is where I feel most comfortable. 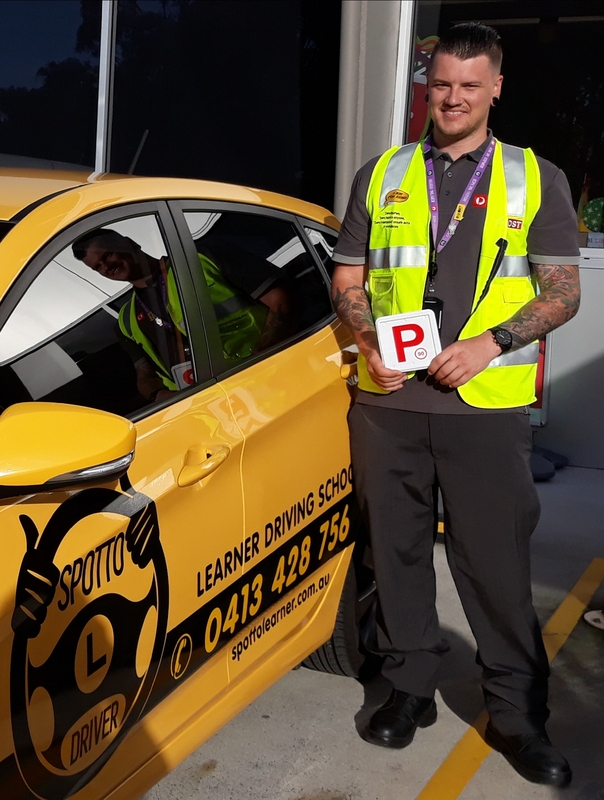 I have had the pleasure of instructing learner Drivers for over 3 years, through voluntary work with The Youth Oasis Centre Wyong with structured lesson plans. After completing Cert IV qualifications in Transport & Logistics (Road Transport – Car Driving Instruction) the benefits of having a qualified instructor will, make the test day natural instincts. Some clients have needed additional support, struggling with depression, anxiety & ADD/ADHD. The tactics Spotto uses make all clients feel comfortable. I look forward to having quality time in the car with all students & watching them progress into confident drivers. Your Learner will have the choice to drive either automatic or manual car. Automatic car, 2018 Hyundai Accent Sport, fitted with duel controls, dash cam front & rear, reversing cameras & comes with a 5 star ANCAP rating. Manual car, 2014 Hyundai IX35, fitted with duel brake & clutch, reversing camera & dash cam front & rear. It has been an absolute pleasure teaching the all my students. Watching them achieve & grow into confident drivers gives me so much satisfaction. The independence they have gained after receiving their licence & wondering why they didn’t do it earlier!!! Due to incidents in my youth, I lacked any confidence that I would ever learn to drive and had resigned myself to that fate. After years of thinking that way, I finally decided it was time to overcome it and learn to drive. I was very fortunate that I met Nicole. Her calm and reassuring guidance gave me the confidence to believe that I could actually do this. After several months under her tutelage, I passed my test and got my licence. Thanks to Nicole, I now love driving and enjoy the freedom it brings me. Are you ready to take the wheel and start learning to drive on the Central Coast? Then get into gear and contact us today! Spotto will pick you up from home or school or other approved place.